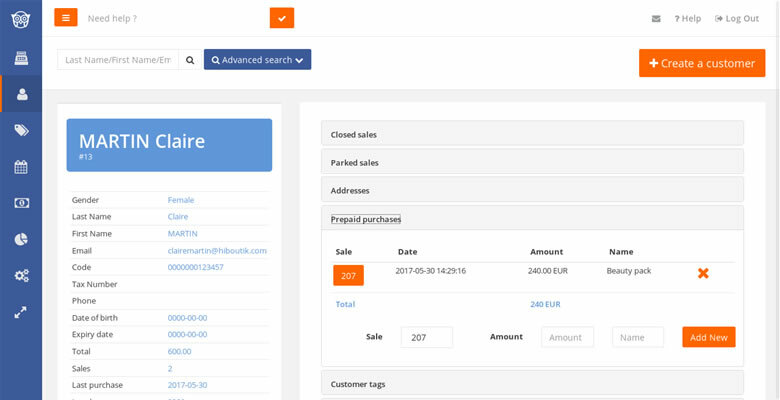 This article explains how managing prepaid purchases, like subscriptions or deposits in your Hiboutik free POS software. 1/ When should you use the prepaid purchases account? A prepaid purchase is when a product or a service has been sold and paid in a taxable sale, but the consumption is done at a later time. When you customer redeems the product or the service, a discount is added to the sale to turn its price at 0. – to manage non refundable deposits: the customer pays a deposit for a product or a service that will be deducted when the final purchase is completed (ex: booking for a room). 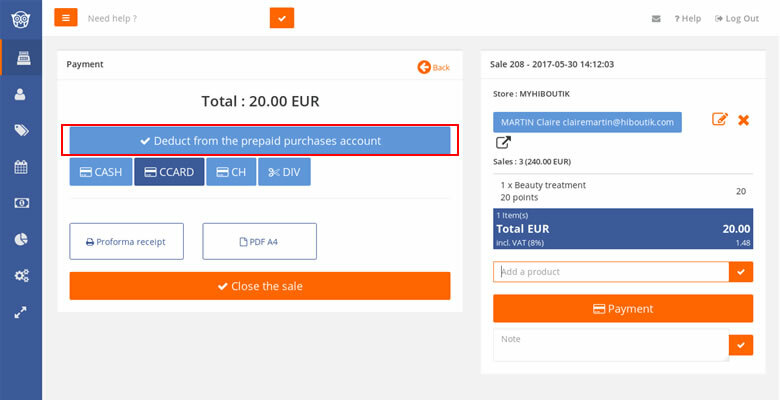 – to manage subscriptions: a customer buys a pack at x for a purchase value of y. Ex: 12 body treatments for the price of 10, the customer account is credited the value of 12 treatments. When you increase a prepaid purchases account, there is always a sale as a counterpart (ex: sale of the pack, sale to register the deposit…). Nevertheless, the amount added to the prepaid purchases account can be different than the amount of the sale in counterpart (ex: subscription at 100 can give a purchase value of 120). To manage prepaid purchases accounts, you must be allowed in Settings/Users/Access Management (Customers tab/Prepaid purchases). In this example, we manage a beauty salon, and we want to offer to our customers a pack of 12 beauty treatments for the price of 10 treatments. We have created the product “beauty treatment” at a unit price of 20. We also add a new product “Beauty pack” at a selling price of 200 (10 times the price of the product “beauty treatment”). We open a new sale to cash in the Beauty pack, we link the sale to Mrs Martin, and we close the sale. Right after that, we go to Mrs Martin form, into the “Prepaid purchases” section. 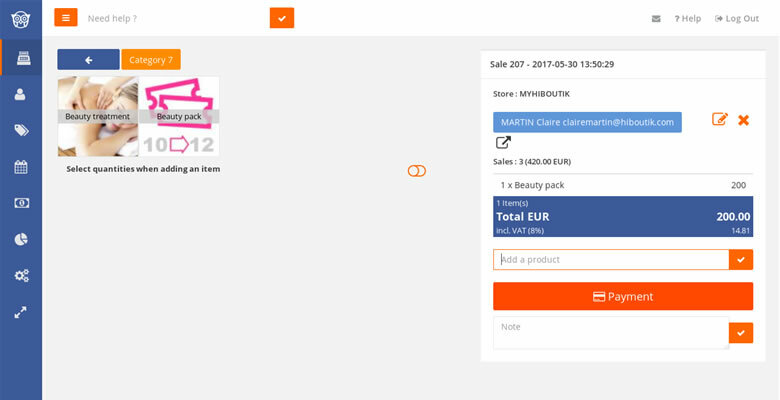 We select the sale in counterpart (sale of the pack), and we credit the customer account for 240 (12 times the price of the product “beauty treatment”). When Mrs Martin comes back to redeem a beauty treatment, we create a new sale. We add the product “beauty treatment” to the sale. As the prepaid purchases account of Mrs Martin has a credit balance, a button “Deduce from the prepaid purchases account” is displayed on the Payment screen of the sale. When you click on it, a discount balances to 0 the total amount of the sale (or to an amount limited to the credit available in the customer account). The button “Deduce from the prepaid purchases account” is displayed until the customer account is completely consumed. If the subscription is linked to a validity period, you can reset the customer account once the validity date is reached (with a negative amount). When you use the prepaid purchases account, a discount is added to the sale with the default tax rate of your account. Thus, the prepaid purchases account must be used in counterpart of products taxable to your default tax rate. The turnover and the tax collected are registered from the initial sale (sale of the pack for example). 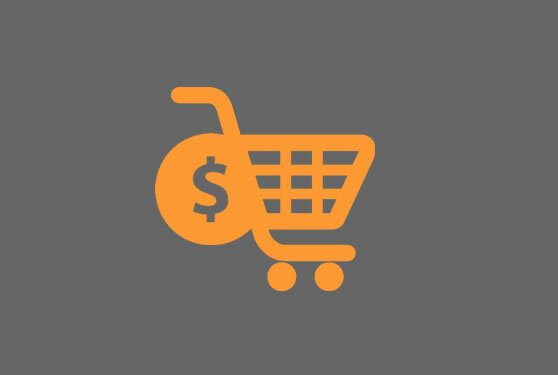 Sales using the prepaid purchases account don’t generate either income or tax.